Scroll through and email me with any questions you have about these oils! Click here to see info on the most popular starter kits: Family Essentials kit, Home Essentials kit, and the Touch pre-diluted rollerball kit. And check this link out that highlights more everyday uses for oils in your home & life: click here. 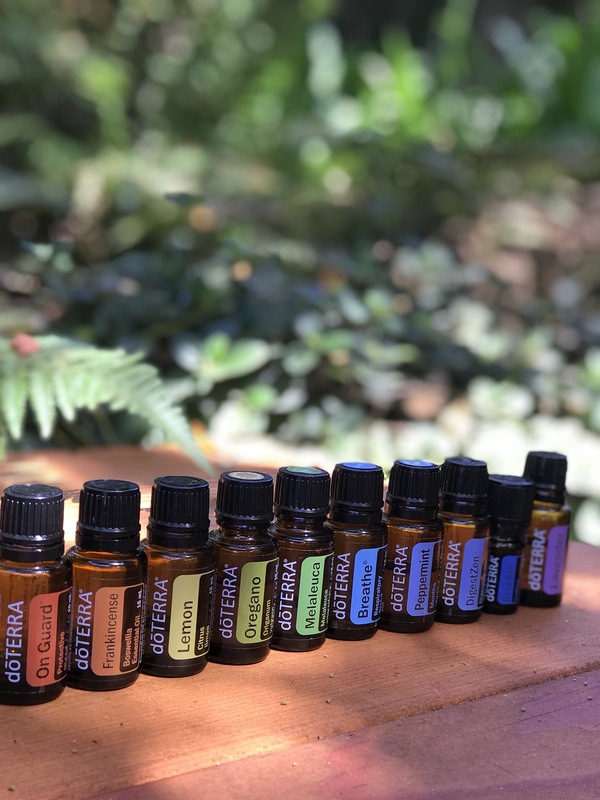 This is the perfect month to get started with essential oils not only to be prepared for the new school year but to start a new routine for the winter. Email me with any questions: samanthahud@yahoo.com or click the join our team link –> here!